Technology is moving ahead whether we want it to or not! Times are changing and so are our cars… hell, pretty soon we will be ‘flying’ around in our ‘space coups’ like George Jetson! The Jetson’s theme song had an entire generation, hell maybe two, wondering if cars would actually fly in the 21st century. And while it seems we’re still light years away from a car launching out of your driveway, Mercedes has developed yet another concept that’s got tongues wagging. It was just last year that Mercedes introduced their concept for the 1st ‘invisible’ car (click HERE if you missed that), and being that they’re ‘invisible’ we probably won’t see them on the road anytime soon. 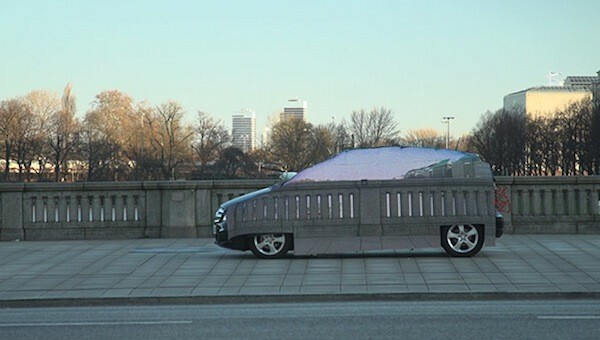 And if you thought ‘invisible’ was amazing… what about a car that drives itself? 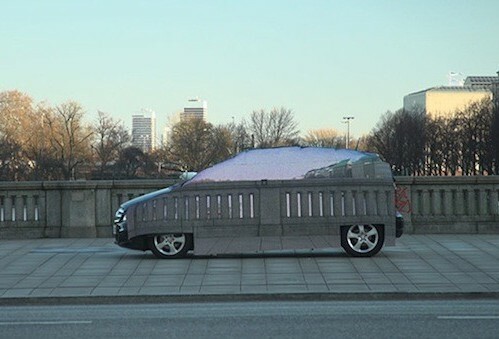 Ever seen an invisible automobile? No? Leave it to Mercedes to be the first to create a vehicle that can blend in to it’s surroundings. 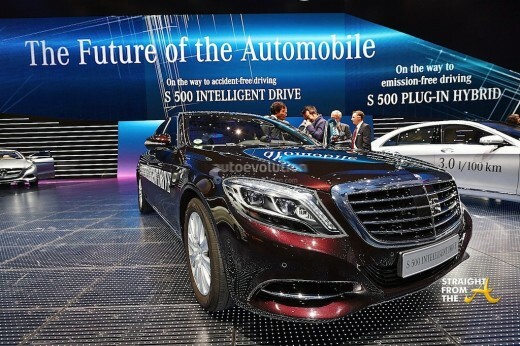 While it’s not often that you’ll find anyone really wanting to hide the fact that they’re driving a Benz, this new model is for marketing purposes only and is meant to symbolize how their zero-emissions F-Cell model can blend into the environment. One of the Many Reasons I LOVE Polow Da Don!